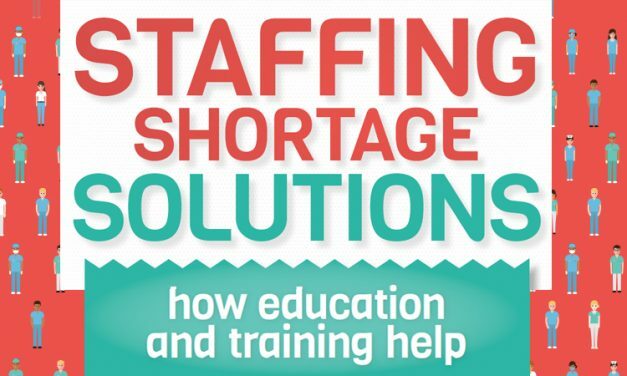 Hospitals and health care organizations are facing employment challenges of their own – especially when it comes to hiring and retaining qualified perioperative nurses. 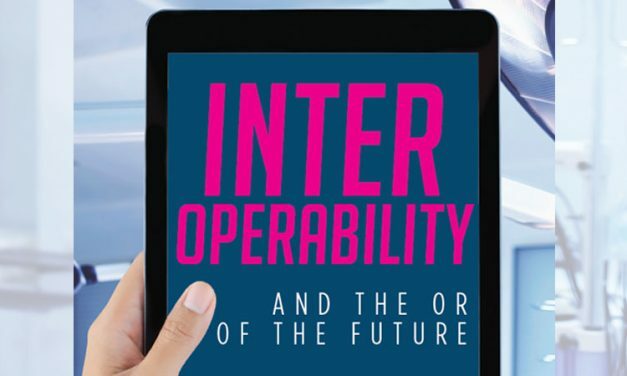 In today’s technology-centric world, most people expect their various tech devices to be able to communicate with each other. Each year, when CMS issues updates to its final payment rule for ASCs and hospital outpatient departments (HOPDs) for the coming year, it includes updates to the data collection, data submission and program administration requirements ASCs need to be in compliance with Medicare’s ASCQR reporting program. There’s often very little, if any, warning that a disaster is about to strike. 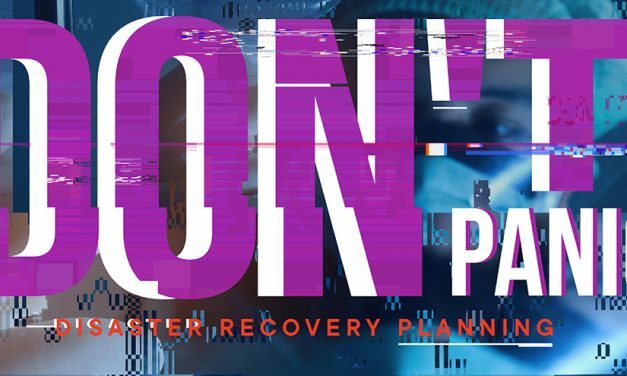 Disaster preparation must occur long before events occur. 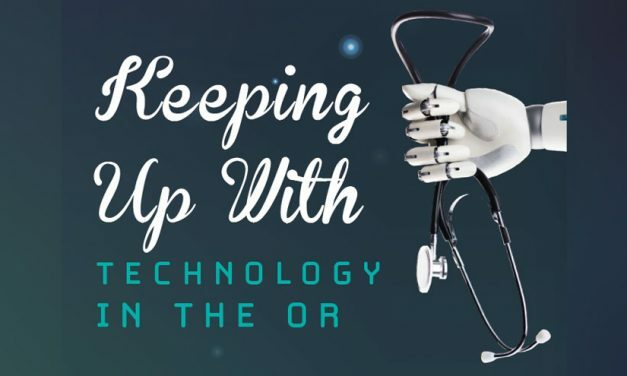 A wide range of new technologies are changing how many perioperative procedures are performed. 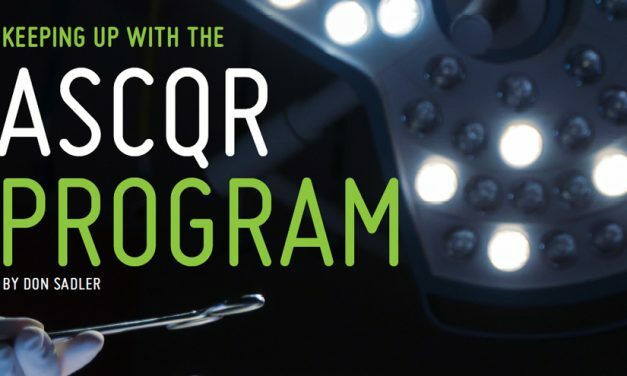 Often, the results are improved surgical outcomes and higher levels of patient satisfaction. 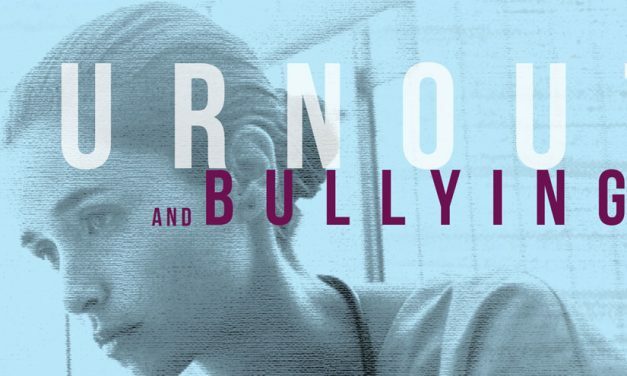 It’s critical that health care organizations and nurse managers do everything they can to reduce instances of bullying in order to help reduce levels of burnout among OR nurses. 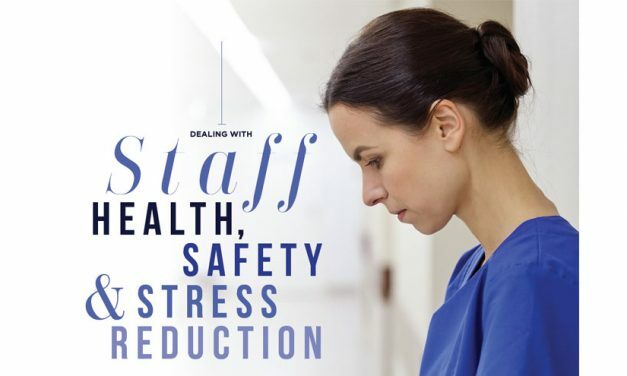 Whether it’s in the workplace or at home, poor health, unsafe practices and high stress can take a toll on OR nurses. 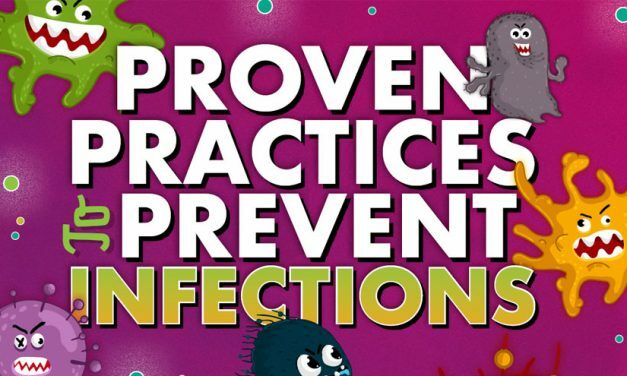 Despite technological advances and a growing awareness of the problem, infections remain a serious issue in many hospital operating rooms today. When you stop and think about it, recent advancements in surgical technology and medical care are truly astonishing. 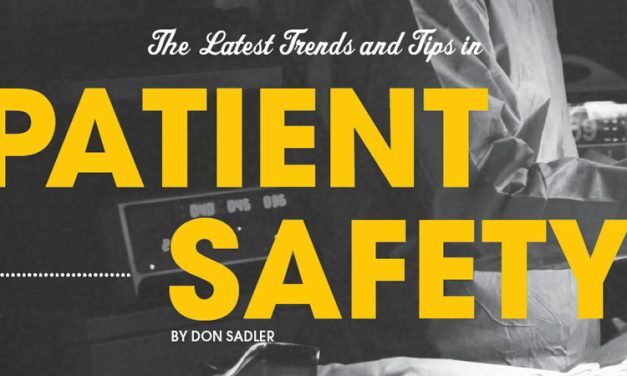 However, there’s still significant risk every time a surgeon’s scalpel touches a patient’s skin. 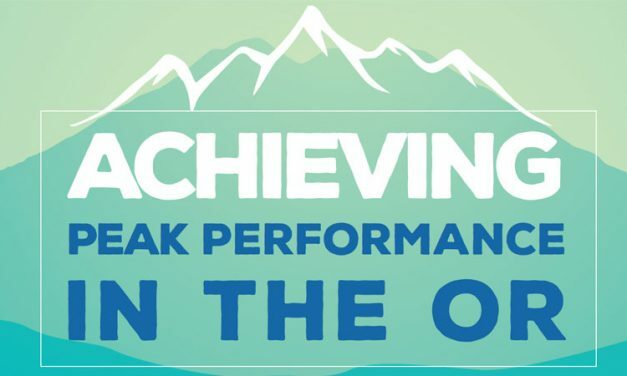 Most organizations today strive to achieve peak performance by streamlining operations and improving efficiency. Health care organizations are no exception. 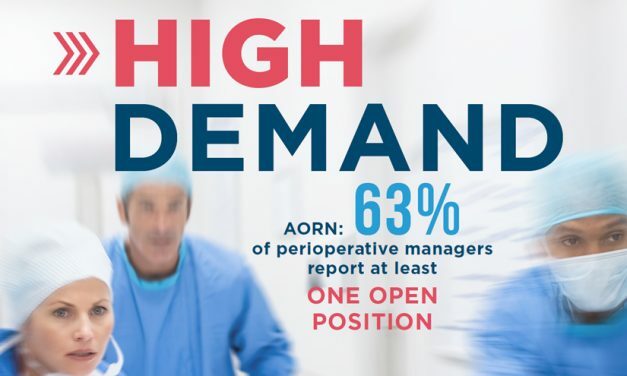 The nurse staffing challenge extends to the OR where half of all OR leaders say they’re having problems recruiting perioperative nurses. 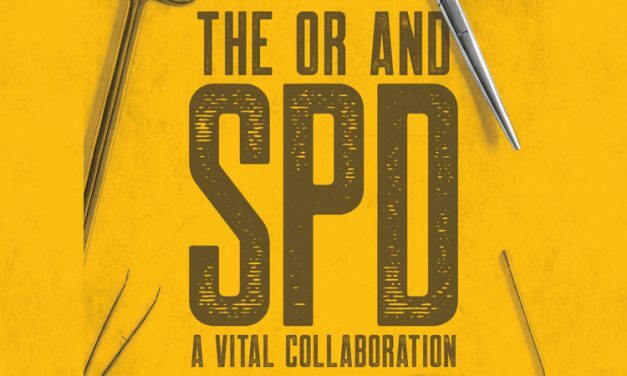 Both the OR and SPD are fast-paced, high-stress environments where mistakes can cost much more than just dollars and cents. So it’s critical that staff in each department learn to work closely together and collaborate effectively with each other. 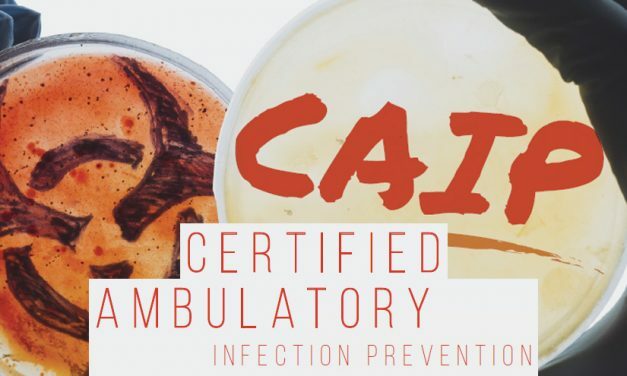 Earlier this year, the Board of Ambulatory Surgery Certification (BASC) announced the creation of the Certified Ambulatory Infection Prevention, or CAIP, credential. 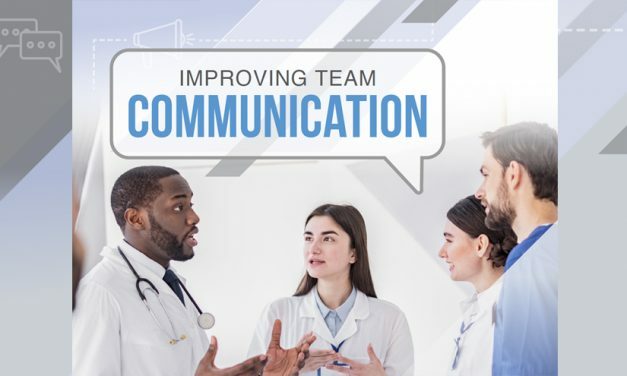 Eye-opening statistics have prompted the health care industry to place greater emphasis on improving team communication in order to limit medical errors that lead to patient deaths.